Maria Åkerberg Liquid Soap Rosemary 250 ml. Gentle, cleansing ingredients of Coconut and Corn preserve the skin’s natural, protective acid mantle. Essential Oils Rosemary provide an energising scent. 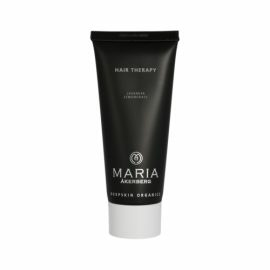 Hair Therapy is a nourishing and moisturising treatment for all types of hair, especially dry, brittle hair with a dry scalp.